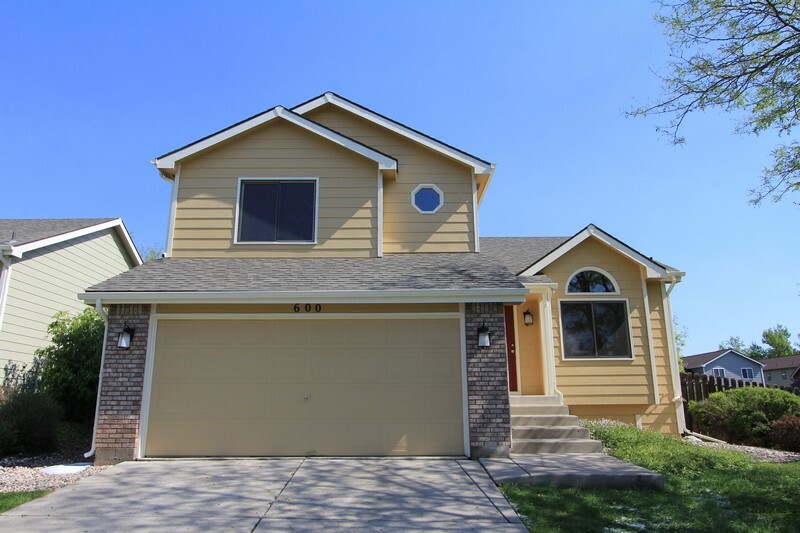 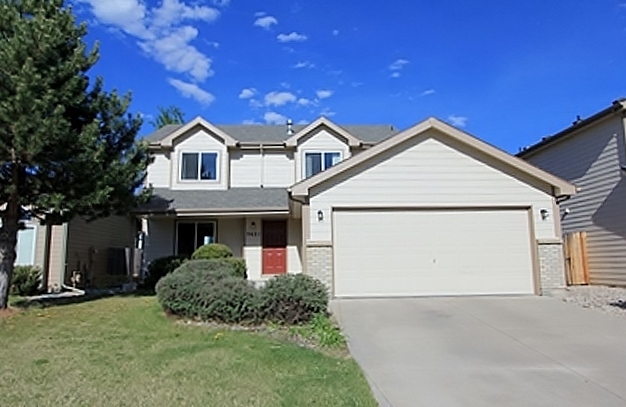 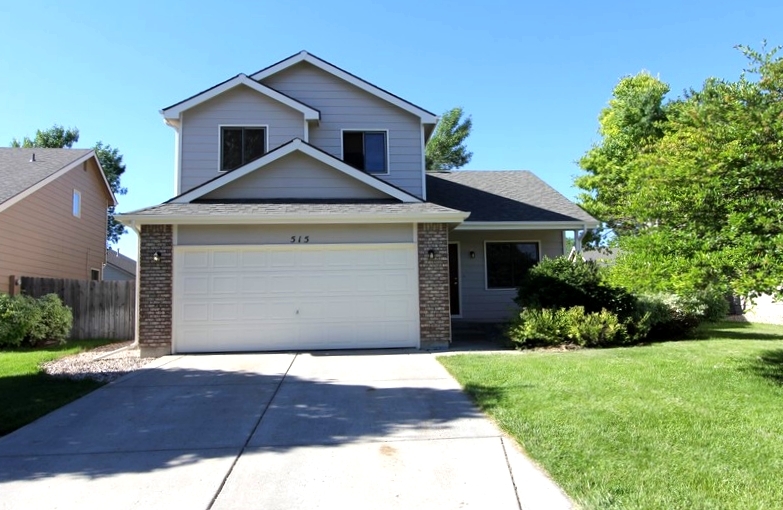 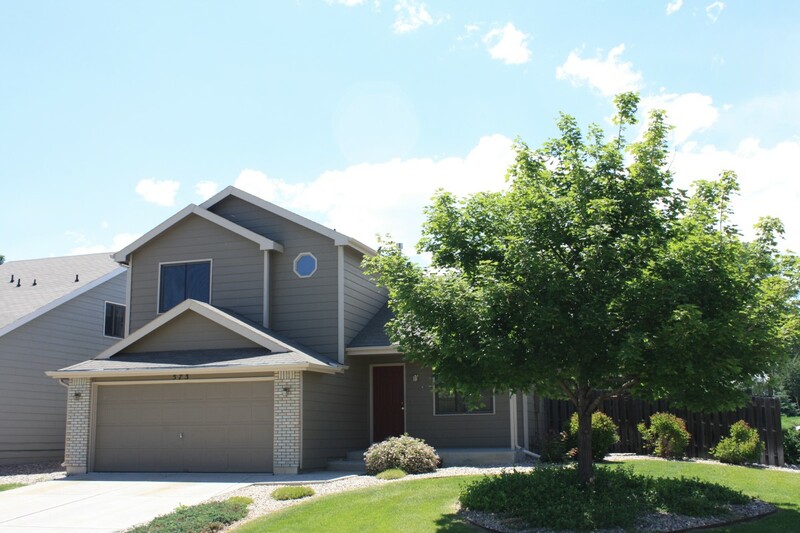 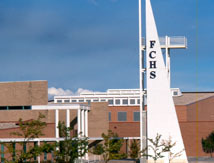 Fort Collins is one of the best towns for family life and schools in the state of Colorado, and in addition to offering a multitude of house rentals, the city also boasts one of the highest-rated school districts in the state. 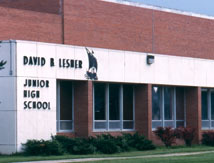 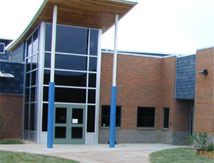 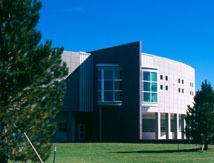 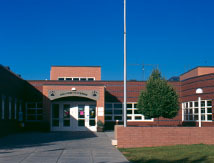 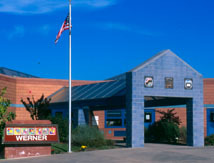 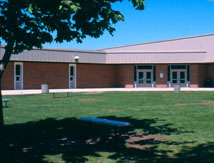 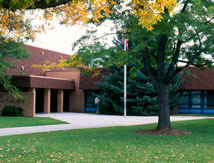 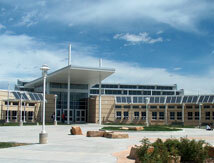 Poudre R1 School District is known for having some of the best elementary, middle, and high schools in Colorado. 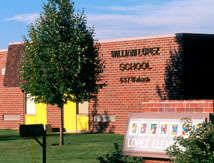 To learn more about each school, click on the images to visit the school’s website. 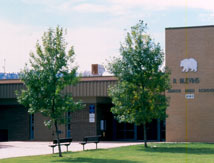 If you have questions about local homes for rent and what schools your child(ren) will be attending, contact us! 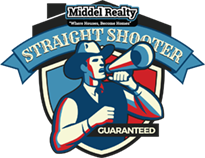 We’d love to speak with you! 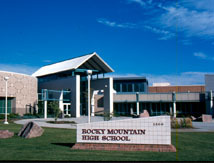 Note: Not all schools in Fort Collins are listed below.